Lida Wallace has tried to negate herself in every way possible. At Alice Marshall, she meets Elsa Boone, a fierce native Idahoan; Jules, who seems too healthy to belong at the school; and Gia Longchamps, whose glamour entrances the entire camp. 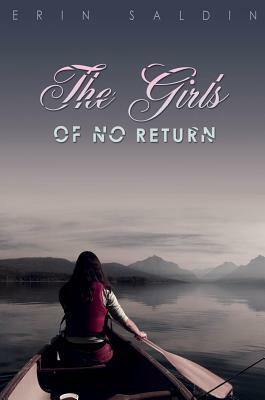 As the girls prepare for a wilderness trek, Lida is both thrilled and terrified to be chosen as Gia's friend. But everyone has their secrets--their "Things" they try to protect; and when those come out, the knives do as well.